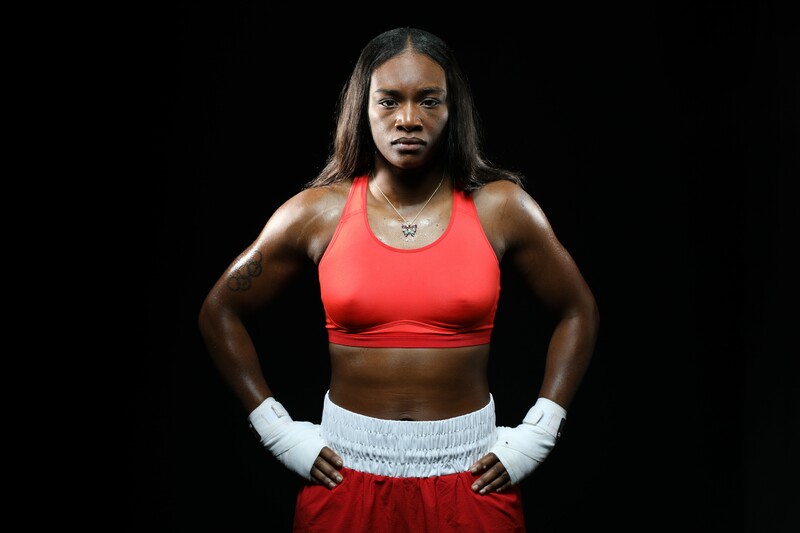 DETROIT (February 20, 2017) – Two-time Olympic Gold Medalist and Flint, Michigan native Claressa Shields (1-0) will take on Hungary’s Szilvia “Sunset” Szabados (15-8, 6 KOs), in a historical premium television debut. The Friday night match will mark the first time a women’s boxing match has headlined on premium television. The event coined “Detroit City Gold” promoted by Salita Promotions will take place at MGM Grand Detroit on March 10, 2017 at 10pm Eastern and Live on SHOWTIME. Shields won her first Olympic Gold when she was 17 years old in the inaugural women’s boxing competition at the London Games in 2012. She defended her title at the 2016 Olympics in Rio, becoming the only American boxer to defend amateur sports’ premier championship. The 21-year-old Shields cruised to a 77-1 amateur record before turning professional last November, winning her first bout via unanimous decision on a non-televised undercard in Las Vegas. She now returns home as a headliner to take on the veteran Szabados in a six-round middleweight bout. Szabados challenged for a world title in July 2015 in her ninth professional fight, losing a decision to undefeated WBC Super Middleweight Champion Nikki Adler in Germany. The native of Miskolc, Hungary has faced two former world champions, Mikaela Lauren and Noni Tenge, and has won via knockout in three of her last five victories. “We’ve got a terrific card from top to bottom in support of this fantastic main event as well, featuring some of Detroit’s brightest up-and-coming prospects, as well as some national and international flavor. Detroit deserves to have world-class events such as this and I’m very proud to be able to bring it here.” said Dmitry Salita of Salita Promotions. The other matches of the night will include bantamweight contenders Antonio Nieves (17-0-2, 9 KOs) and Nikolay Potapov (16-0-1, 8 KOs), welterweight battle between Wesley Tucker (13-0, 8 KOs) and Ed Williams (12-1-1, 4 KOs), and bantamweight showdown between James Smith (11-0, 6 KOs) and Joshua Greer, Jr. (11-1-1, 4 KOs). Priced at $250, $150, $100 and $50, tickets for “Detroit City Gold” are available at Ticketmaster.com, all Ticketmaster locations or by phone at 800.745.3000. For more information please visit: http://www.salitapromotions.com.